It’s Green time for that time of the week !!! 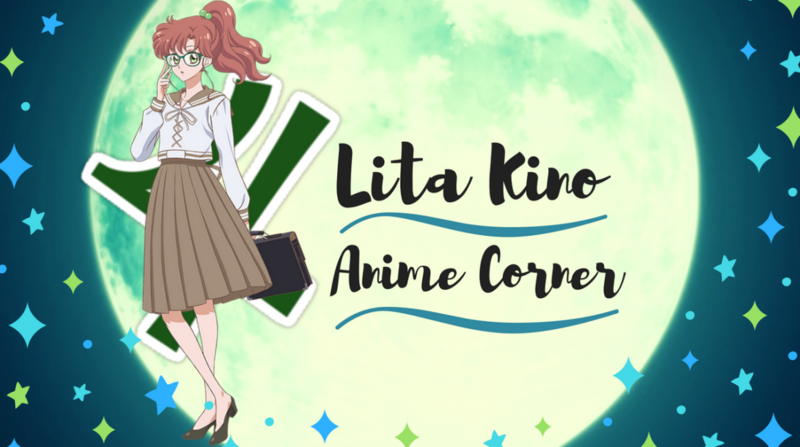 Where I bring you guys someone new to stalk and a review to read, Hey guys it’s Lita I hope you are all doing well and for the record I will say I am super tired…..Life stop being busy give LITA A BREAK!!! Right onto this week’s feature. Krystalina is the main person behind Daiyamanga, I started following her blog not too long and fell in love with it. I love her blog has so much variety but mainly it is a manga blog, I’ve found out about so different manga’s because of this blog and it’s like the number one place for me to check out each week for more manga to read. Krystalina I can tell is very passionate about her blog, blogging regularly and doing great in depth manga reviews. Any manga loves out there will love this blog for certain she posts about any manga deals going on and anime related topics, plus her layout has a great theme going for it blue blue everywhere hehe. 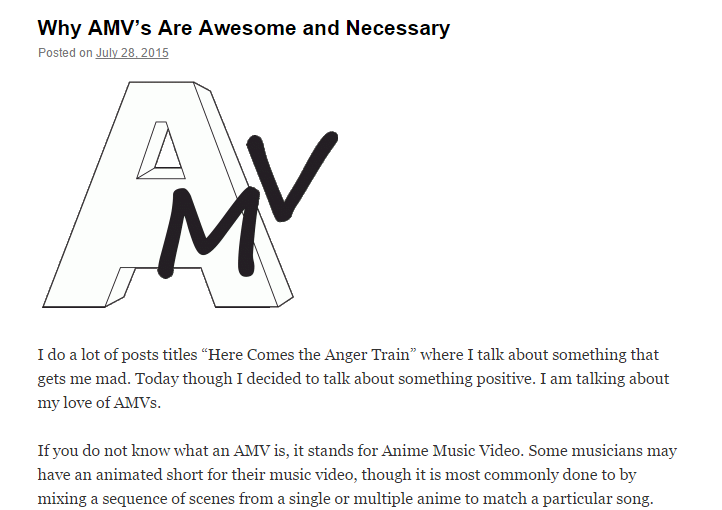 Why are AMV’s are Awesome and Nesscary? So check out this post !!! I’ll see you next week for another Feature Friday ! !